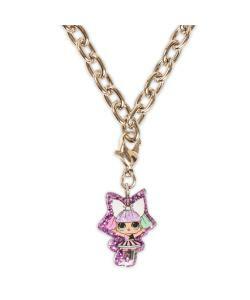 LOL Surpise chain bracelet with 2 crystal acessories and LOL Surprise doll charm. 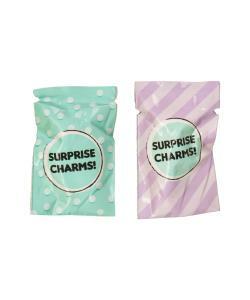 Also includes 2 BONUS LOL Surprise doll charms in surprise foil packs. 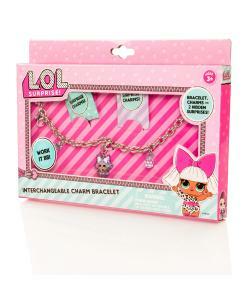 Complete your look with this gorgeous looking charm bracelet.